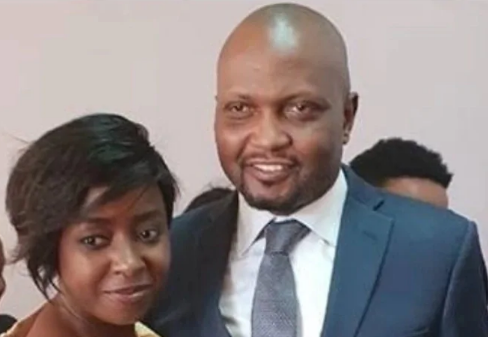 Citizen TV Jacque Maribe has asked the court to grant her bail because she’s a single mother and should be taking care of her four-year-old son. 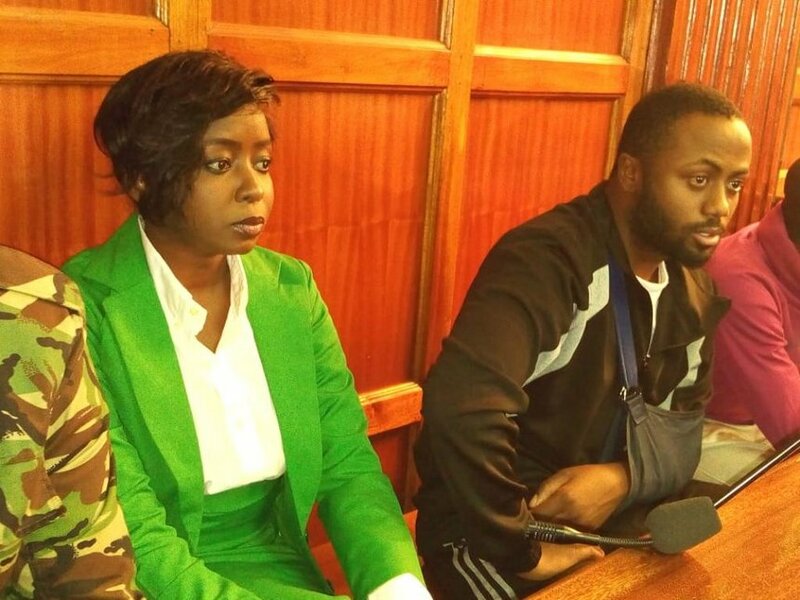 Maribe, who has been given another week in remand after the court set her bail hearing to October 24, filed an affidavit pressing the court for bail stating that her son is young and she is a single mother. “I am a single mother of a child aged four who solely depends on me for social and financial upkeep. He is of tender age and will deeply suffer if I remain in custody until the conclusion of the murder trial which might take long,” she said. She told court that she would not jump bail because she’s famous and everyone knows her. She asked the court to let her see her son who is only four and might be suffering. “There are no compelling reasons whatsoever that can deny me bond. I’m a well-known TV journalist. Most Kenyans are conversant with my job and can easily spot me anywhere; therefore, making it impossible to jump bail,” said Maribe. “I was not involved in the murder, was not at the scene of the murder, and had no knowledge of (Monica) or any person known to her. Any association alleged against me with the murder is wholly weak circumstantial association with Irungu,” she added.